Apollo Power Systems has been in the business of building Acoustic Enclosures for Generators for over 10 years. Apollo with the most modern amenities & facilities manufactures Acoustic Enclosures for all types of Gensets 10kVA – 3000kVA. The Acoustic Enclosure are developed for variety of generators irrespective of brand/make. Apollo takes into account all design parameters and allows for maximum aspiration & required airflow so that engines do not overheat perform to its rated capacity. 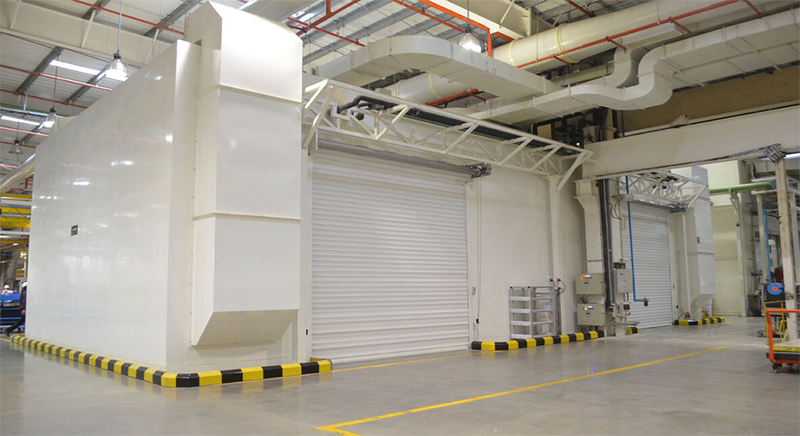 The optimally designed weather & acoustic louvers, splitter & baffles ensure reduced noise. The expertise & engineering capability of Apollo is well recognized, appreciated in the enclosure field and the enclosures are well received by the customers. 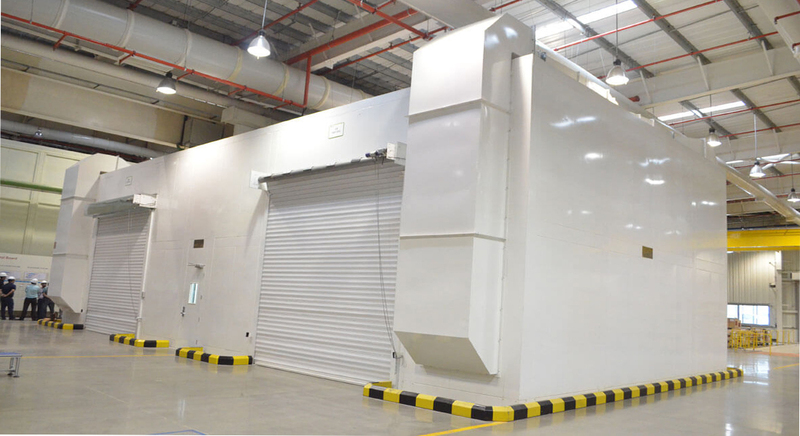 Apollo has supplied acoustic enclosures to many OEMs including – Caterpillar, Cummins, Kohler (for Generators rating 1000kVA & above, meeting all stringent norms). Apollo seldom compromises on quality, always uses the quality raw material in all enclosures to ensure durability & efficiency for long-term usage. 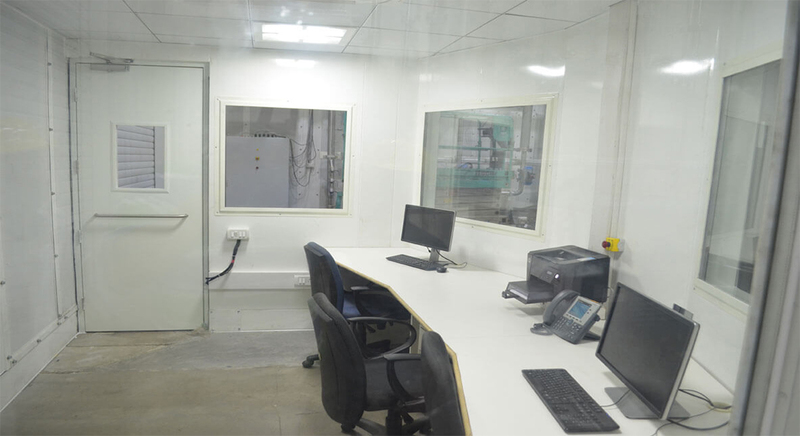 All enclosures are treated with integral weatherproofing material complying with CPCB norms.